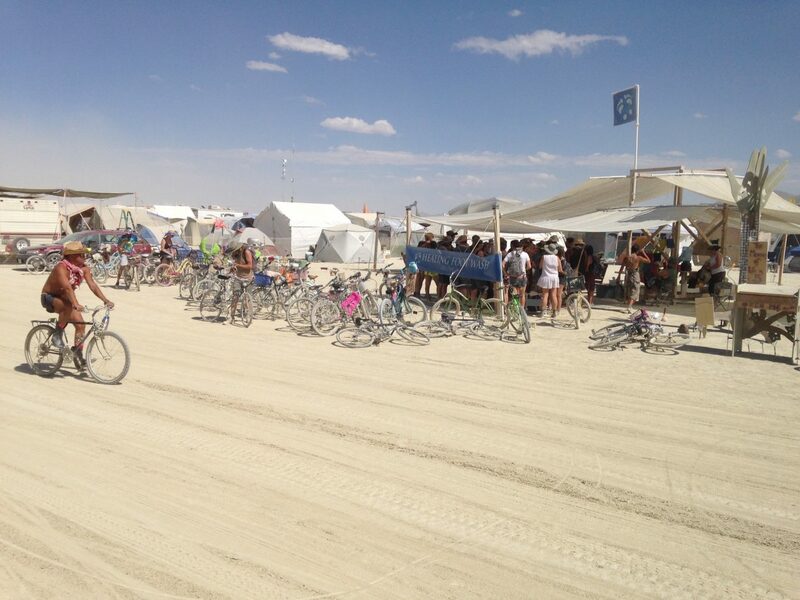 2018 Burning Man Theme Camp – Find us at 6:30 & G! We’re excited to announce we’ve been placed again in 2017! Come find the Healing Foot Wash camp at Burning Man at 5:30 & G this year and participate in foot washing. All are welcome!